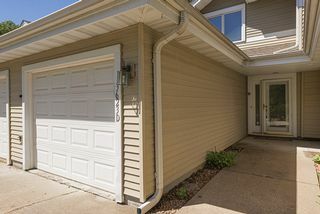 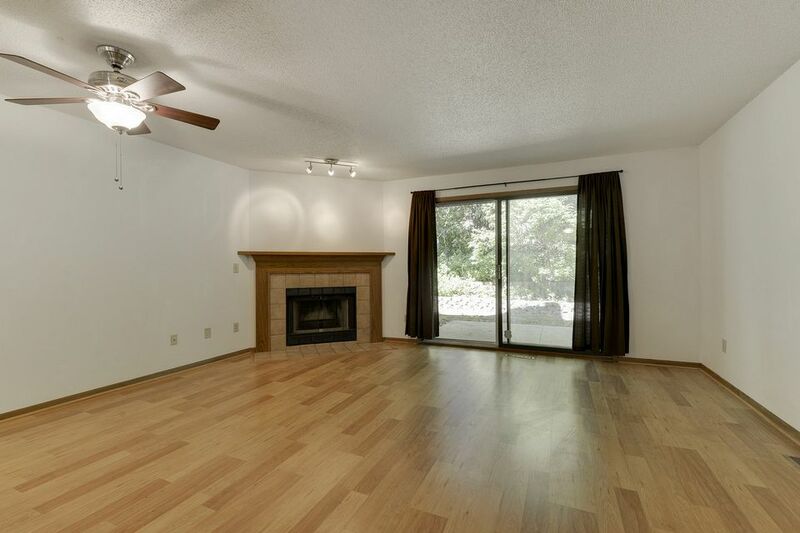 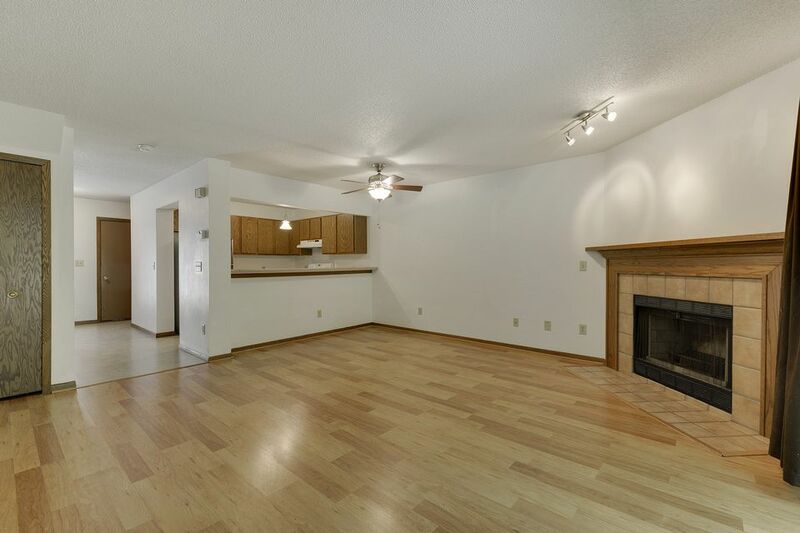 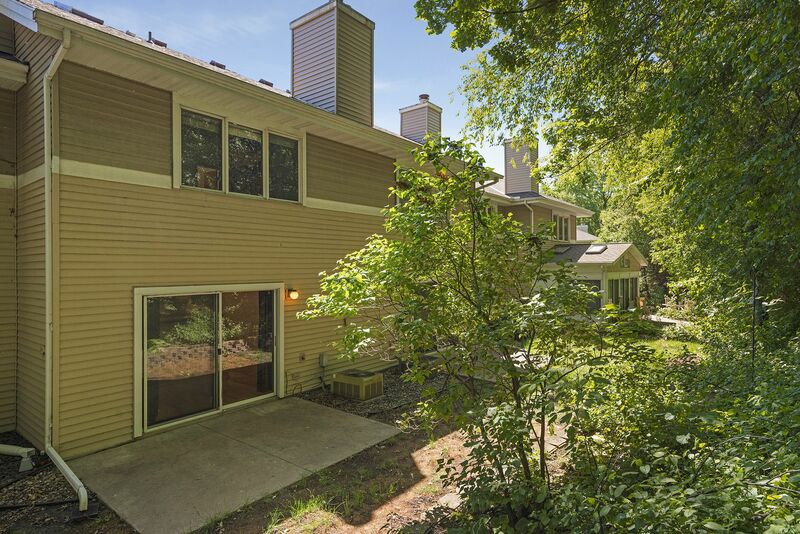 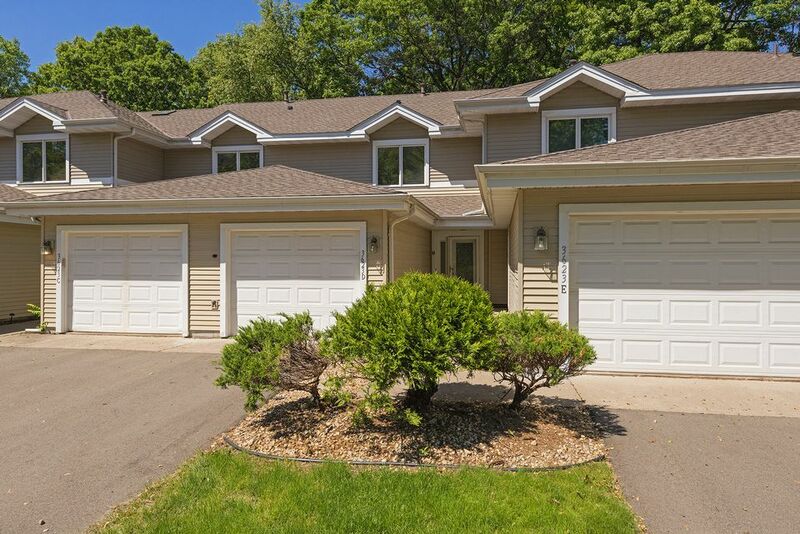 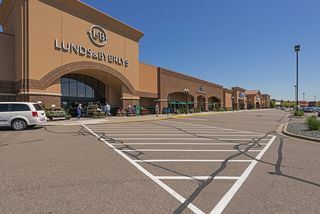 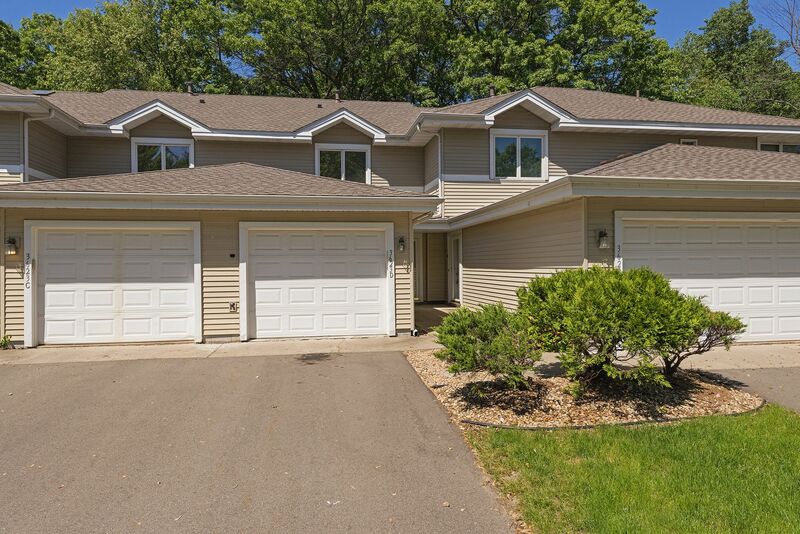 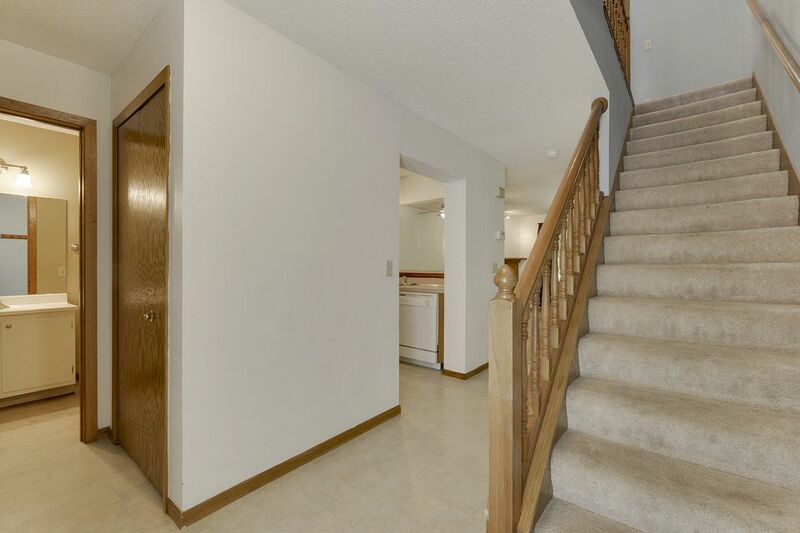 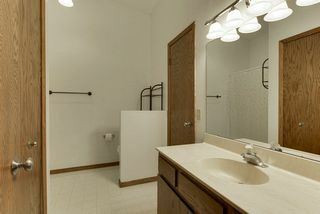 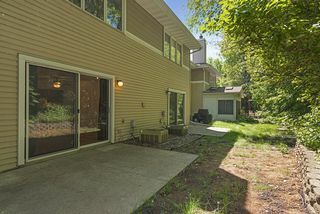 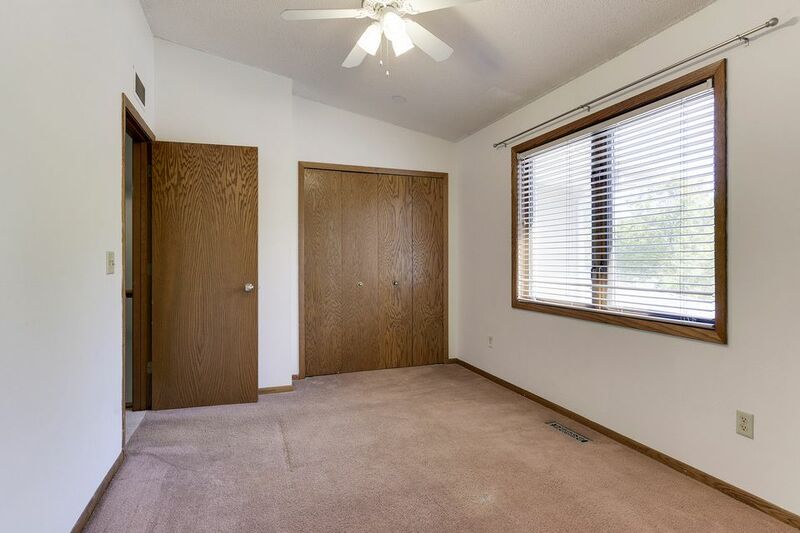 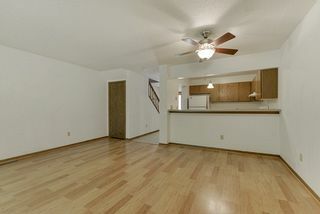 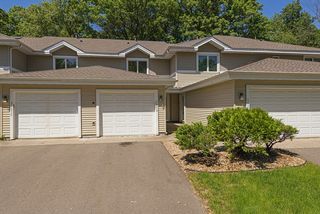 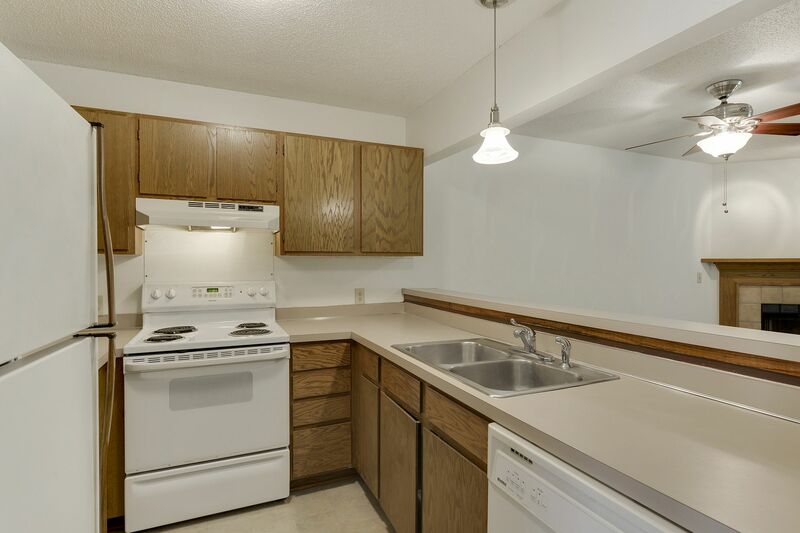 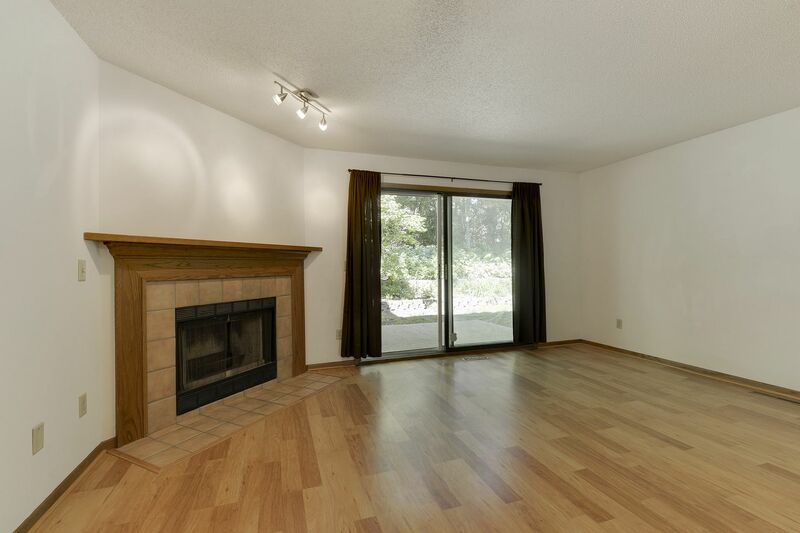 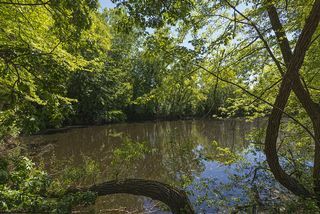 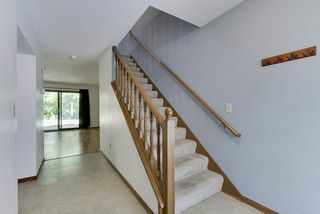 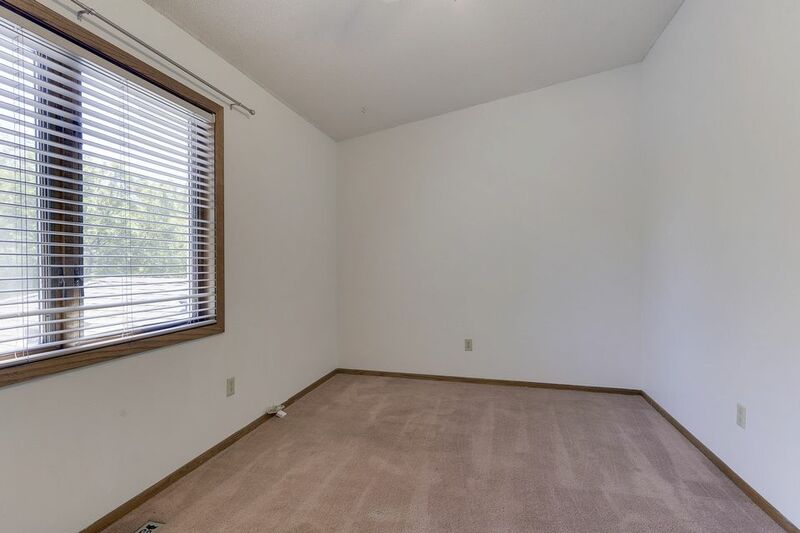 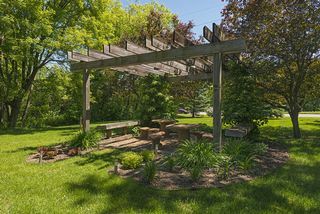 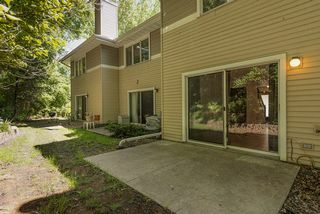 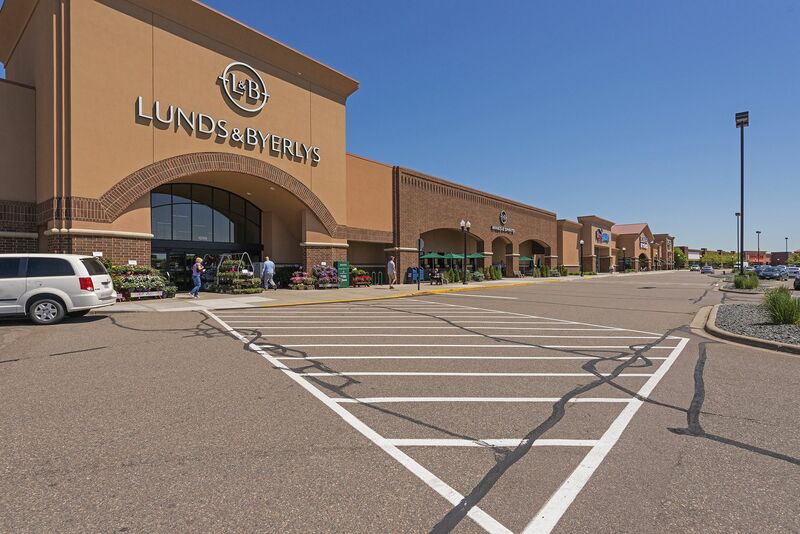 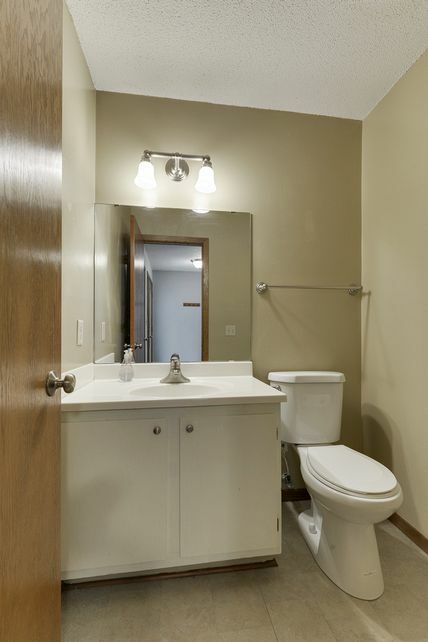 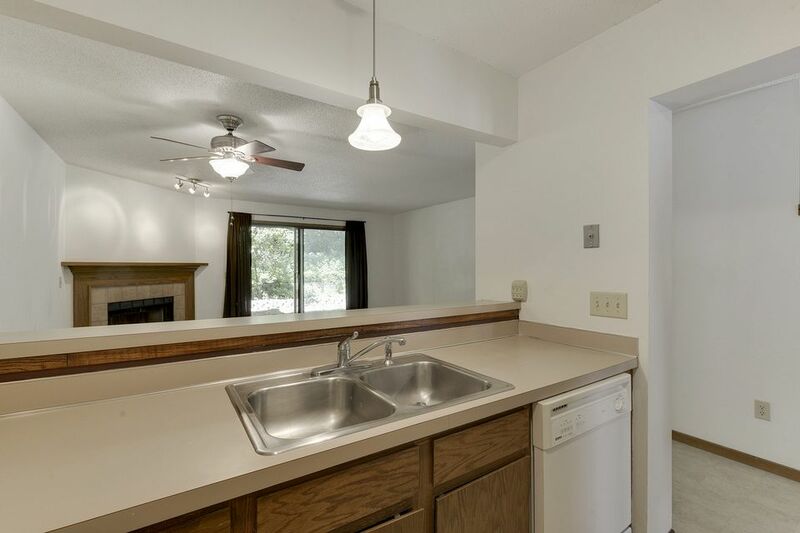 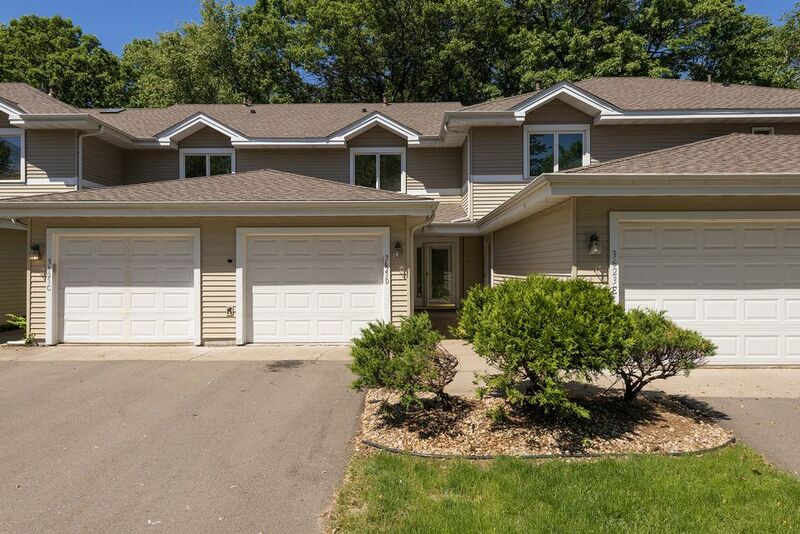 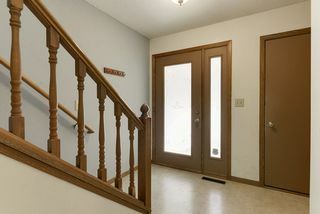 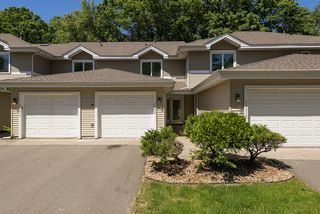 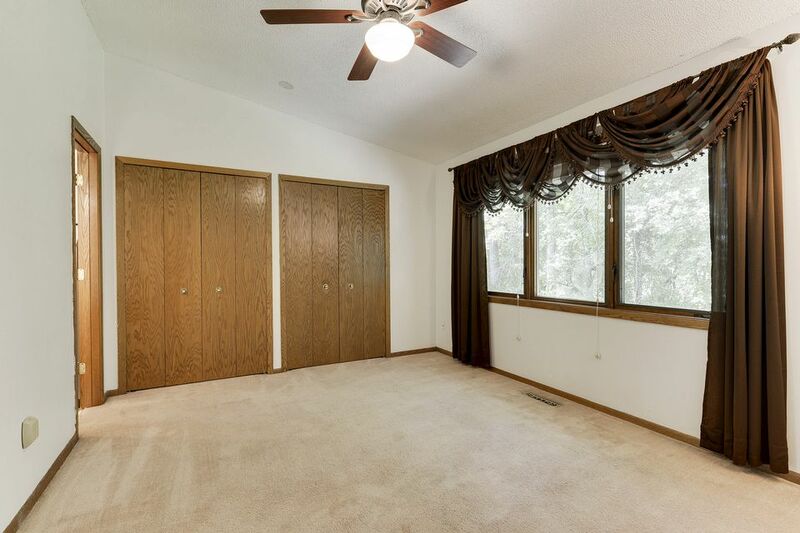 Great location in the heart of Eagan. 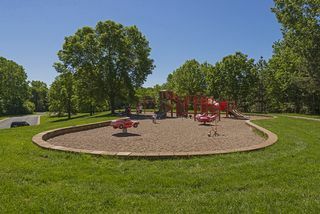 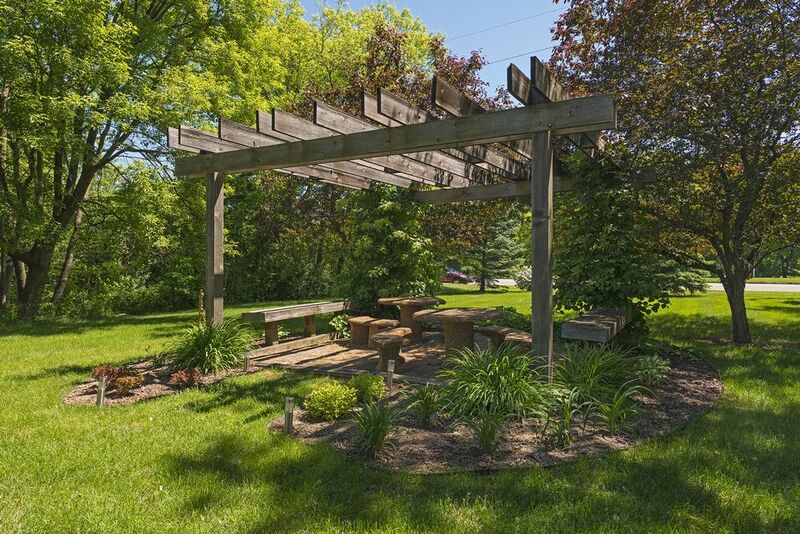 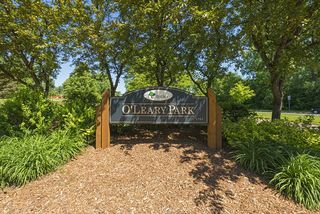 Beautiful park-like setting with woodland views from living/dining and patio. 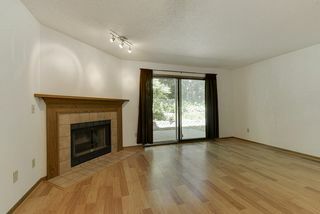 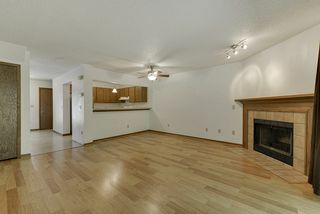 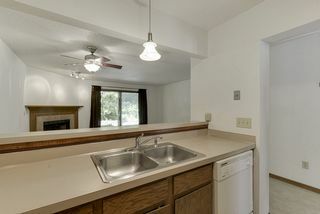 Main level has roomy entry, 1/2 bath (with new toilet), kitchen with snack counter; wood-burning fireplace. 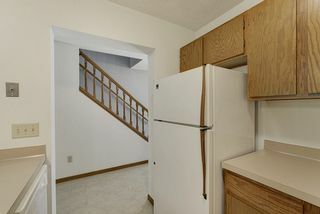 Upstairs two good size bedrooms, full bath, and laundry. 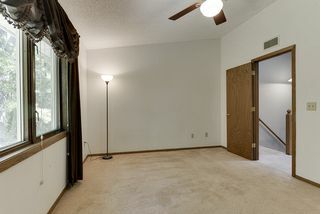 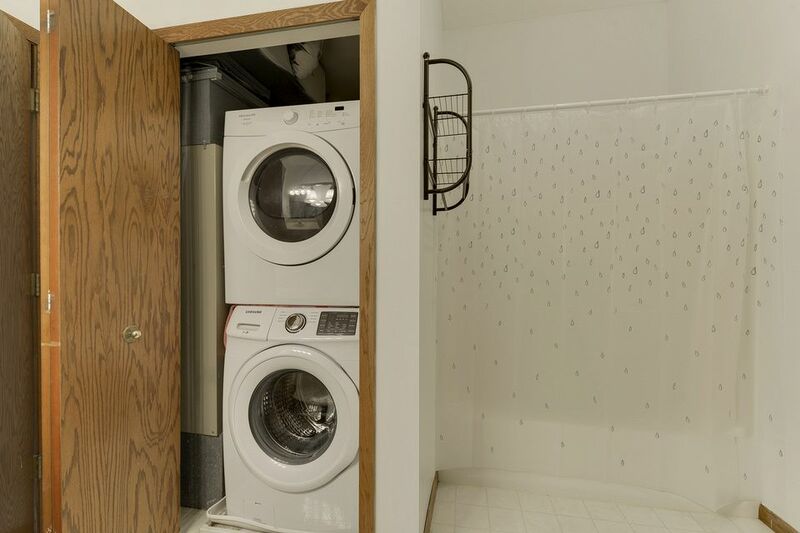 Ceiling fans, open wire shelving in closets; skylight.